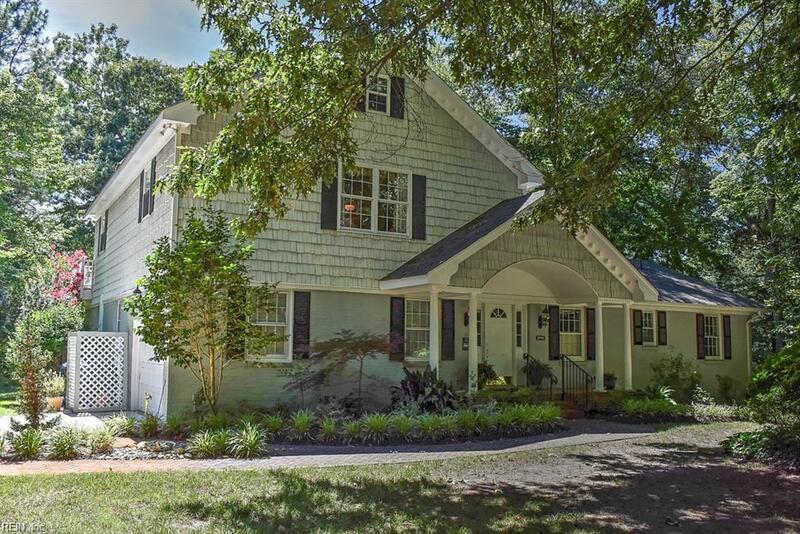 3737 Lynnfield Dr, Virginia Beach, VA 23452 (#10222752) :: Abbitt Realty Co.
Charming waterfront home. 4 BR all with their own BR, plus 2 half baths. Splendid and gracious front porch for welcoming family and friends. 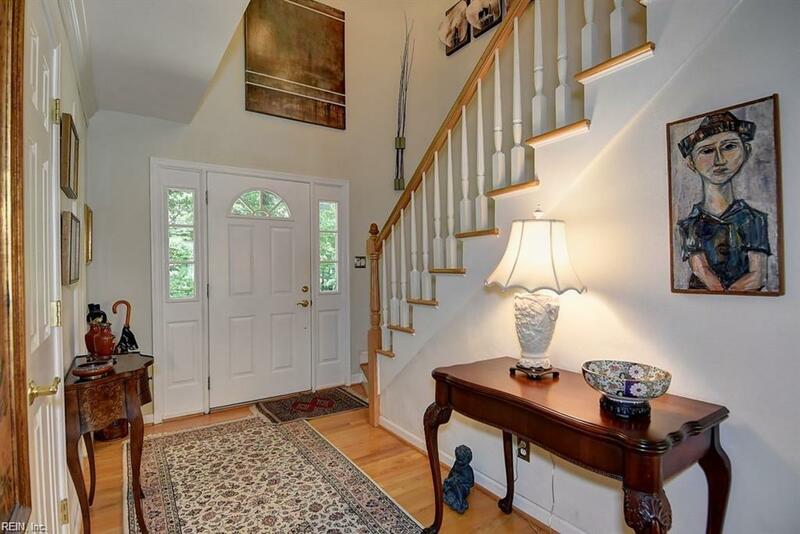 Spacious entryway with a lovely open staircase. Gorgeous water views from almost every room. 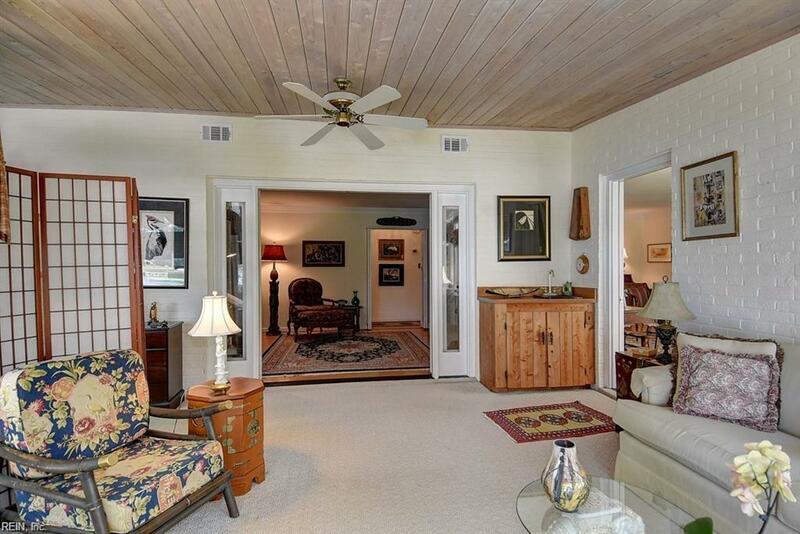 Spacious master BR with a private balcony overlooking the river. House is situated on a hill surrounded by a beautiful peaceful wooded lot over looking the water complete with 2 decks, dock, and lift. 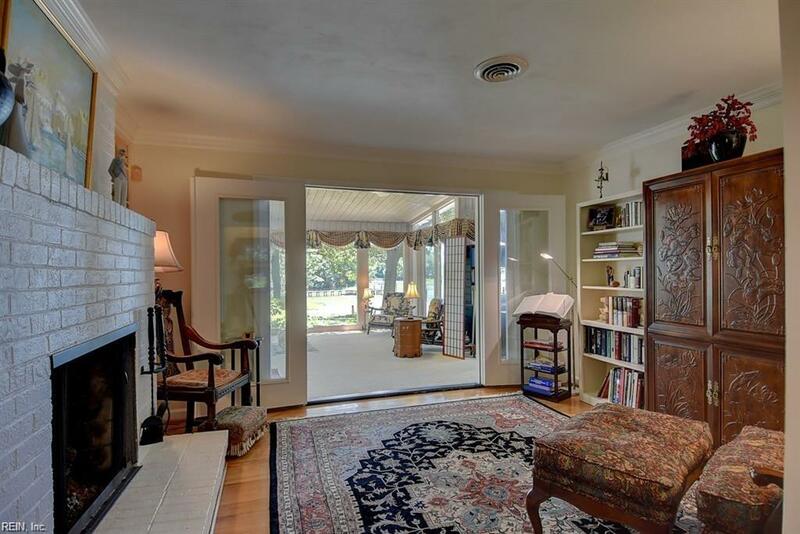 This house has cozy nooks and a library for reading yet the rooms flow perfectly for entertaining. The efficient kitchen comes with a desk area, the dining room and sun room with spectacular views. Come and enjoy the ambiance of Oyster Cove Cottage.